Which is the Best Hawaiian Island to Visit? We've identified 23 factors that are most influential in deciding which is the best Hawaiian island for you to visit. Answer the following questions to receive your island score. We exclude Lanai and Molokai which are not typical choices for first time visits and require a little extra consideration. After receiving your recommendation, read our explanations at the bottom of the page. We've ranked each island by giving it a score from 1 to 10 for every factor. That score then gets multiplied by 0,1,2 or 4 depending on how important it is to you. The scores are then added to give you a grand total. 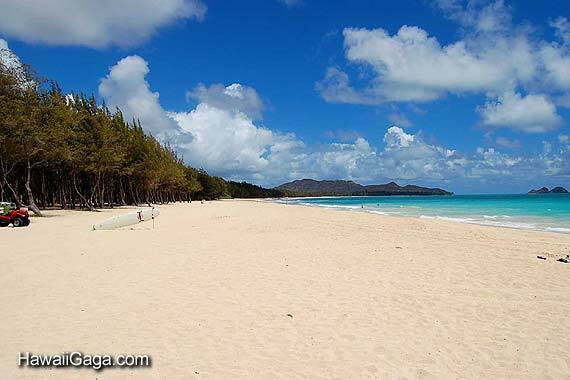 It's very difficult to say which Hawaii island has the nicest selection of beaches. The Big Island has the fewest beaches, most located along the western coast. Despite also being smaller in size, the Big Island's beaches have a special allure because some feature white sand and clear waters as opposed to the golden brown and often cloudier water of the other islands. 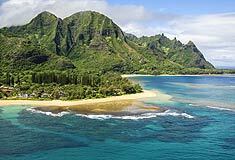 All islands have beaches that are secluded and free of crowds but Kauai's beaches have an edge in this category, and so we rate Kauai 1 point higher than Oahu and Maui. See our island beach guides and our guide to hawaii's best beaches for more information. All the islands boast absolutely spectacular scenery and lush tropical vegetation. The only question is, how long do you have to drive to be impressed? 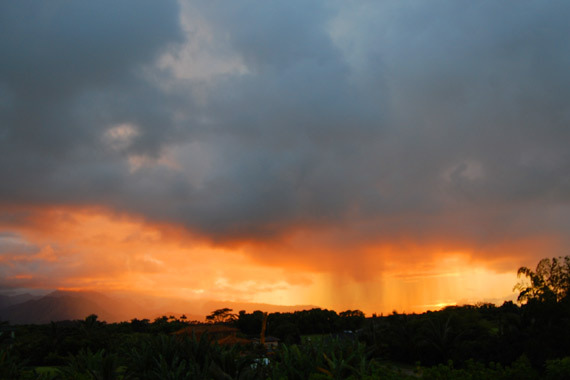 Kauai is known as the Garden Island for good reason and it doesn't take long to see why. 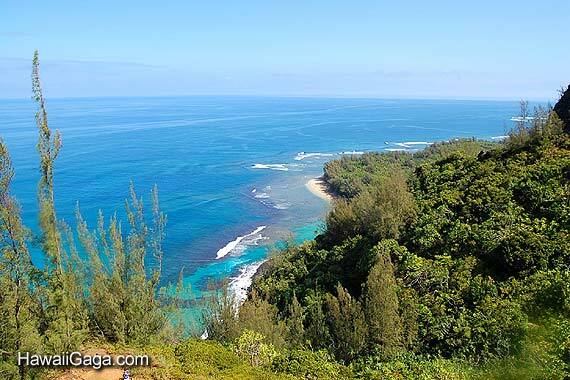 Oahu offers amazing vistas for those who venture beyond Waikiki. If you're willing to take on Maui's twisting highways you'll discover scenes that will stay with you forever. And the unique contrasts of the Big Island - tropical forest and lava, desert and jungle, waterfalls and ranch lands. Hawaii has many exceptional hikes. It’s a good idea to purchase a travel guide to discover all the trails, although on Kauai many hiking trails will present themselves without you doing any work. There's a tremendous amount of sight seeing to do on each island! For this reason, renting a car is a must, and affordable if you know where to look (bookmark Discount Hawaiian Car Rental's website to save money). Maui has the famous Hana highway and Haleakala National Park, although its roads sometimes suffer from congestion. Kauai's Waimea Canyon and north shore mountains touch the soul. Oahu’s highways include the incomparable H-3 highway. 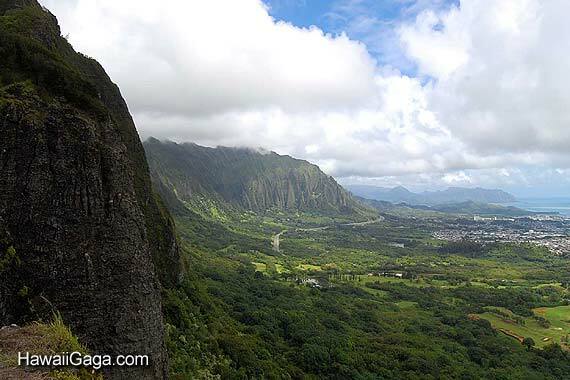 This 16 mile highway cuts through the Koolau mountains and offers incredible mountain and ocean vistas. But traffic congestion on Oahu can be a problem. 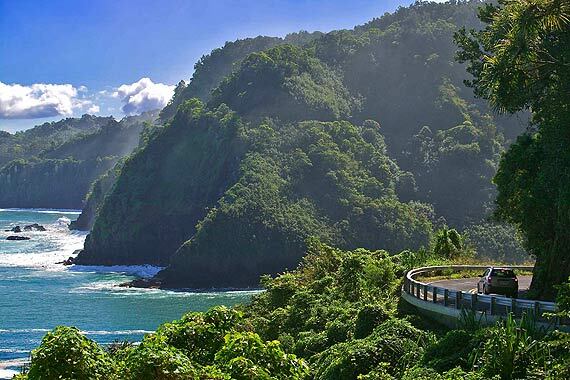 The Big Island offers many hours of open highway driving through a myriad of landscapes. The size of the Big Island means road trips are usually full day excursions. 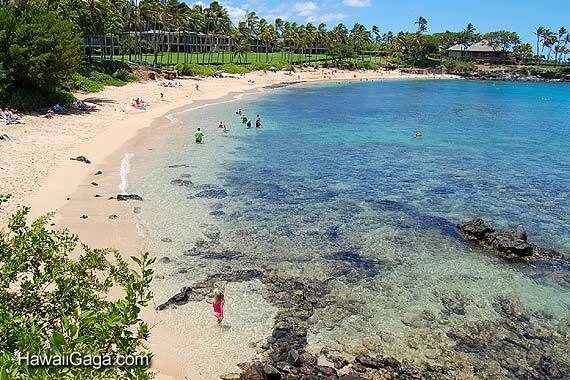 The Kona coast of the Big Island tends to have the clearest water and offers the best snorkeling in Hawaii. Maui and Kauai both have several prominent snorkeling locations, although Kauai’s best snorkeling is more subject to ocean conditions. 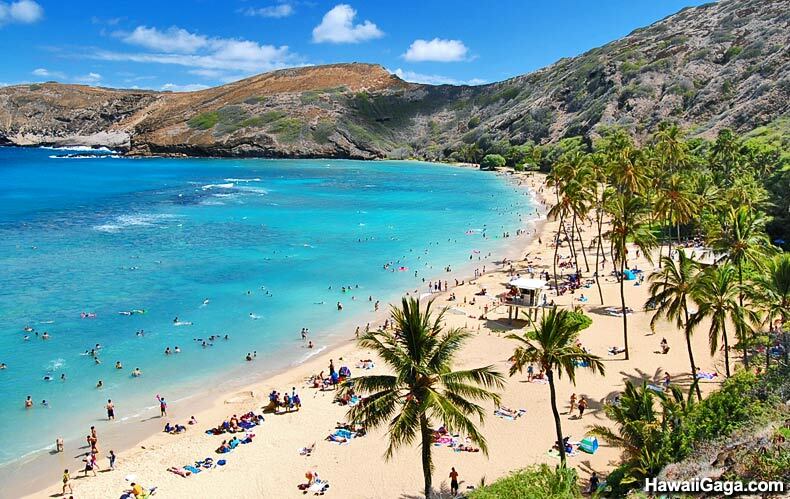 Oahu doesn’t offer as much snorkeling but is home to Hanauma bay, Hawaii’s most famous snorkeling beach. Kauai and Oahu are the best bets for beginner surfers. Surfing lessons are offered throughout Kauai. On Oahu, Waikiki and the North Shore are popular locations for surf instruction. No island skimps on tourist activities, indeed there are many things to do in Hawaii – helicopter rides, boat tours, luau’s and the like. But Oahu’s infrastructure lends to some activities that are not found elsewhere – museums, a zoo, aquariums, a water park and Pearl Harbor. 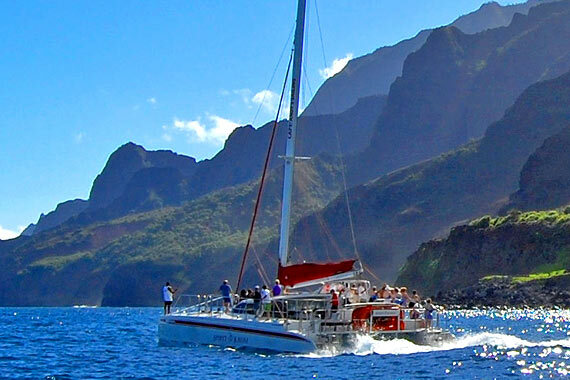 Kauai is famous for Napali coast boat trips during the summer. Maui has the best whale watching boat trips during the winter while the Big Island has the best fishing and of course Volcanoes National Park. But there are only a handful of activities that are unique to each island. See our Hawaii weather guide for more information. 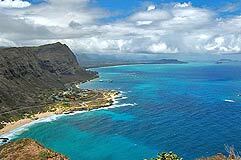 On average Oahu and Maui’s micro climates are more tourist friendly than Kauai and the Big Island. Each island can claim to have a micro climate that is as good as any other. The difference being the amount of accommodations and beaches built around the area. The Big Island and Kauai have very little night life. Maui tries hard but also falls a little short. For these islands nightlife generally means restaurants with music, a luau or the odd bar. Only Waikiki can offer an exciting night on the town, although Lahaina does offer some interesting entertainment as well. Souvenir shops, art galleries and small boutiques are plentiful on each island. Big shops like Costco and Walmart are also well represented. 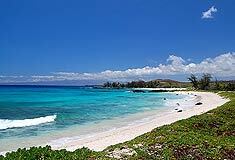 But Oahu is the only island that offers enough choices to satisfy someone who is concerned about shopping on vacation. Only Oahu has a transportation system that is sufficiently sophisticated to be of use to tourists. Getting a car rental in Hawaii is a must because of the amount of sightseeing that’s possible. But if you’re unable to drive it’s easy to survive off local shops and restaurants no matter which island you're staying on. 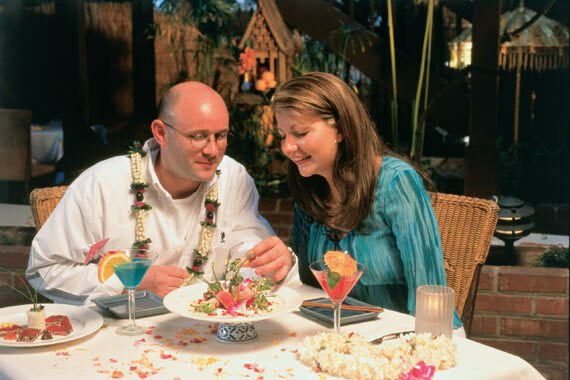 Hawaii has many world class chefs and restaurants with several hotels noted for their exceptional dining. Two islands are most likely to satisfy tourists interested in history – Oahu and the Big Island. 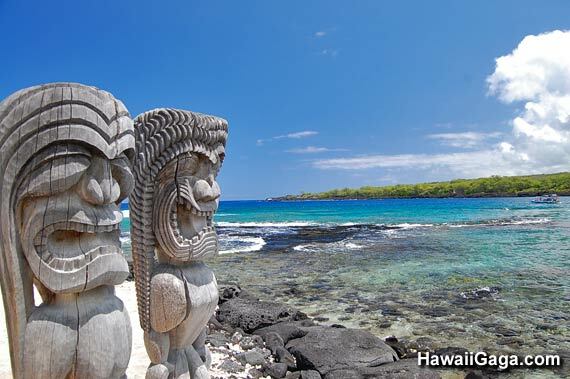 The Big Island has several interesting landmarks that relate to the History of the Hawaiian people including the remains of old temples. Oahu features both ancient and contemporary Hawaiian history and has many landmarks relating to WWII. Oahu is also home to the Bishop Museum, Hawaii's state museum of natural and cultural history. Our formula for romance includes lots of sunshine during the day, a pleasant dinner boat cruise, a brilliant sunset, and a walk on the beach after dinner. Maui takes the award for being the most romantic island. Each island has different zoning laws regulating vacation homes. 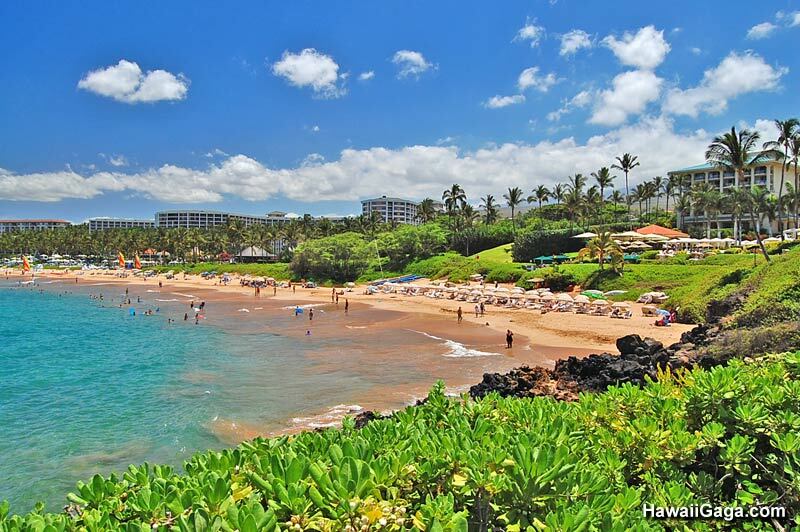 Maui's laws are the most restrictive - as a result there are very few homes for rent. A similar situation is found on Oahu. Kauai has more space designated for so called transient rentals while the Big Island's regulations are the least restrictive. Of the small selection of vacation homes available on Maui, several are in the ultra luxury category. But for most tourists that’s not enough to make up for the greater selection offered on the other islands. 44% of Kauai's shoreline consists of beach (the greatest percentage of any island) and offers the most opportunities to rent a home on the beach. 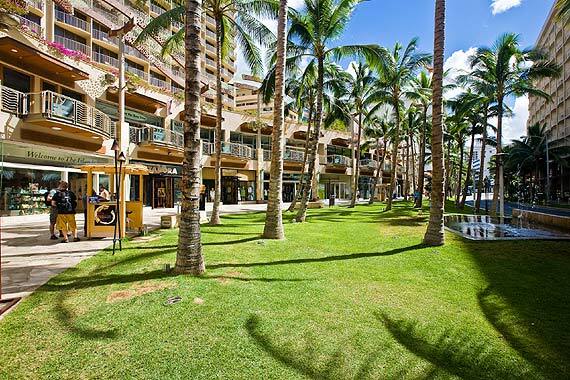 On Maui much of the valuable beachfront real estate has been claimed by condo and hotel developments. The Big Island has some nice oceanfront homes but not on the beach. Oahu has an interesting selection of expensive beachfront homes but few are licensed for short term stays of less than a month. All the islands offer plenty of condo choices, although there are fewer selections on Oahu than the other islands. Only Oahu suffers from a lack of luxury condos. The Big Island boasts many new developments. 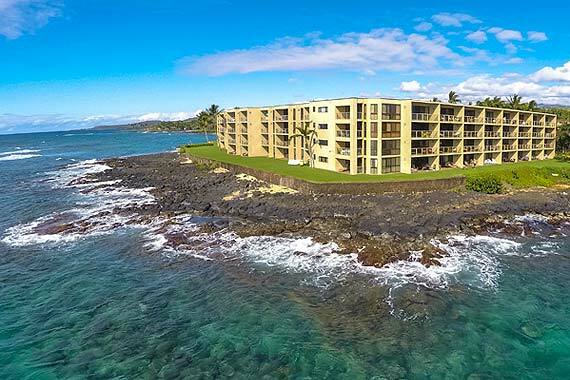 Maui offers the most beachfront condos, although nearly all condos in Hawaii are nestled around the ocean and close to a beach. Most people wouldn’t consider Hawaii crowded, particularly compared to many popular destinations. The exception is Waikiki, by far the most crowded area in Hawaii. Oahu's east and north shore are much more peaceful. On average there are roughly 200,000 tourists on the islands on any given day: 100,000 on Oahu, 48,000 on Maui, 29,000 on the Big Island, and 22,000 on Kauai. For more information see our guide on the best time to visit Hawaii. Waikiki has a large selection of inexpensive hotels making it a default choice for many first time visitors. 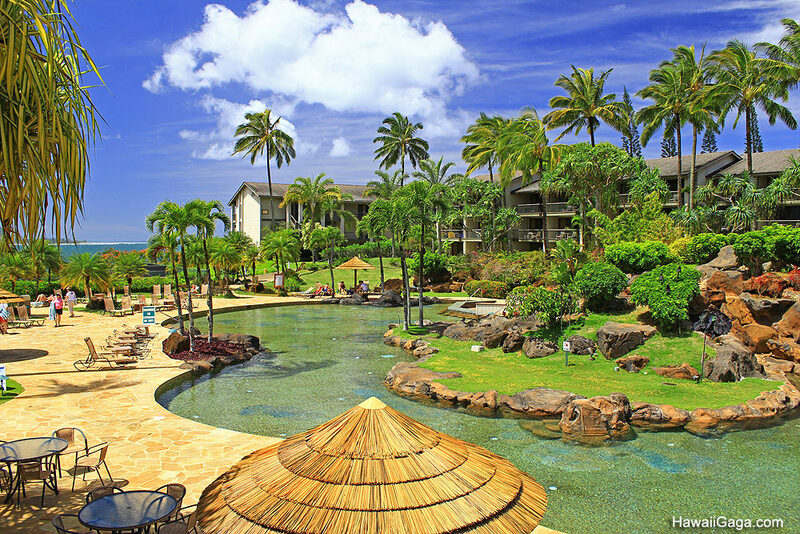 On the other end of the price range, Maui boasts at least 4 of Hawaii's top 10 hotels but also has a nice selection of 4 star hotels. 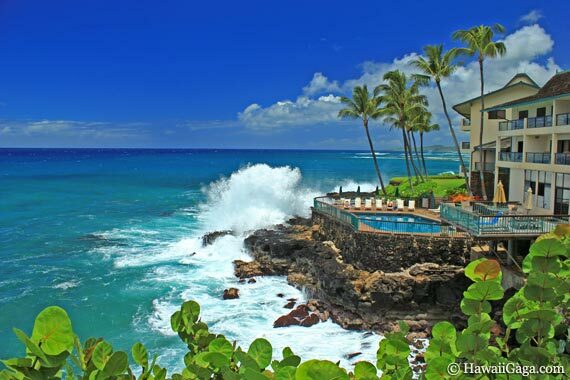 Oahu’s luxury hotels tend to fall a little short compared to the competition. If you still can't decide which island is best for you feel free to contact us with your questions.